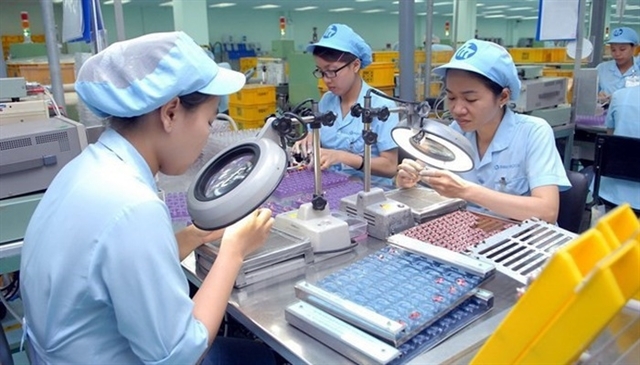 HA NOI (VNS)— The national tuberculosis prevention and control programme will be expanded and improved to better control drug resistant forms of the disease, officials said yesterday. At a workshop held by the Ministry of Health to discuss TB prevention and control efforts for the next two years, officials said the programme would focus on providing high-quality services in all areas of the healthcare system this year. The programme will ensure that patients receive better care at private health clinics as well as hospitals, officials said. More studies will be done on new advances in diagnosis, treatment and prevention of the disease, the workshop heard. It als heard that about 90,000 prisoners at 47 institutions will be given periodical TB check-ups this year. Last year, the national programme was carried out in every district, commune and ward nationwide. About 91 per cent of newly infected patients were successfully treated, said Nguyen Duc Chinh, a member of the national programme's management board. 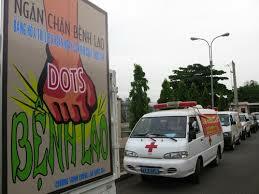 Despite these effortrs, Viet Nam ranks twelfth among nations with high TB rates. About 130,000 new cases and 18,000 deaths are reported each year, according to the World Health Organisation. In 2013, about 12 million people around the world were infected with TB. TB, an infectious bacterial disease caused by Mycobacterium tuberculosis, most commonly affects the lungs. It is transmitted from person to person via droplets from the throat and lungs.